Forbes has declared German Chancellor Angela Merkel to be the most powerful woman in the world for the eighth consecutive time. 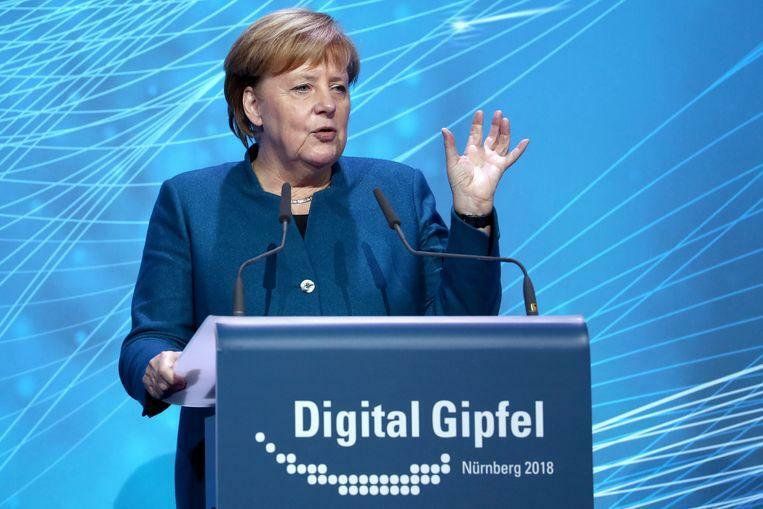 Public opinion raises the question of who and what will come if the CDU politician is no longer in power, according to the American business magazine. The second place on the list is – just like last year – for British Prime Minister Theresa May. 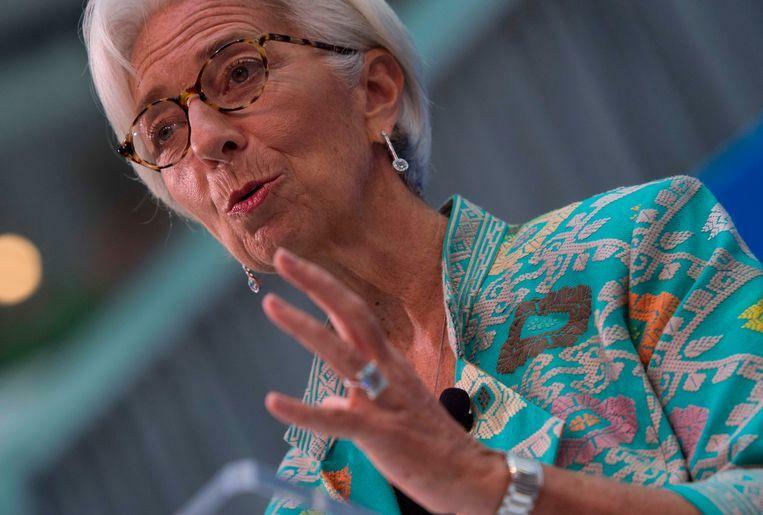 Then comes Christine Lagarde (director of the International Monetary Fund), Mary Barra (CEO of the American car manufacturer General Motors) and Abigail Johnson (CEO of the American financial giant Fidelity). In order to compile the list, Forbes takes into account, among other things, the ability, presence in the media and influence of the women. The youngest woman on the list is American singer Taylor Swift. She is in 68th place. Ivanka Trump, daughter of US President Donald Trump, came in 19th last year, but now drops to 24.